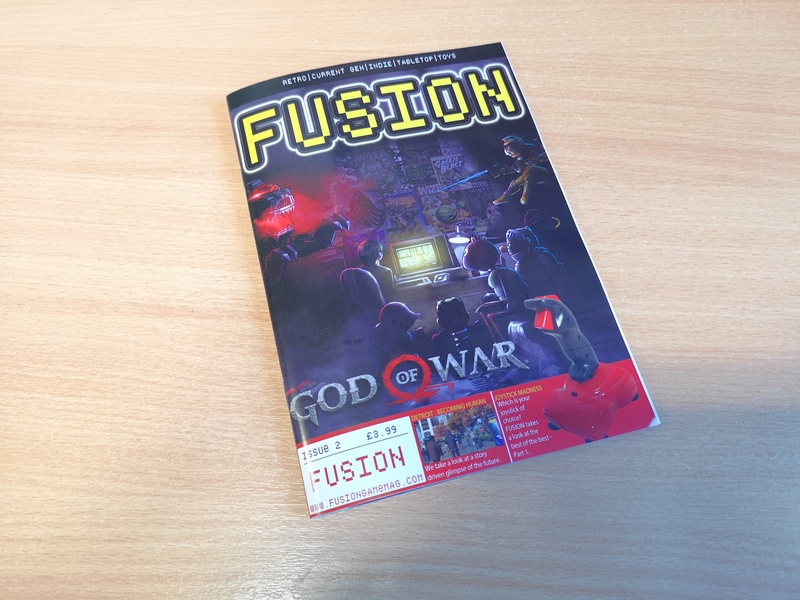 Just received Fusion Magazine Issue 2 in the post. 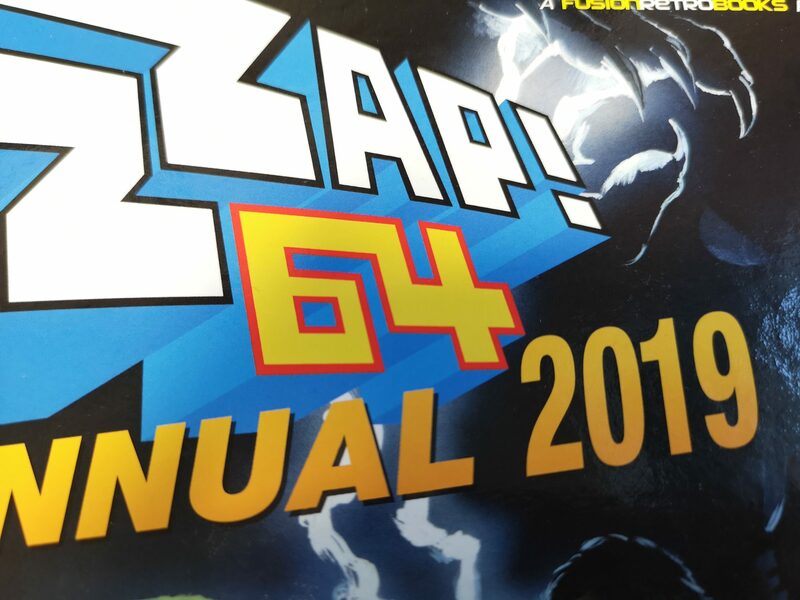 If you’ve not heard of this yet it’s a great little UK produced A5 magazine that covers a mix of retro and current generation gaming. 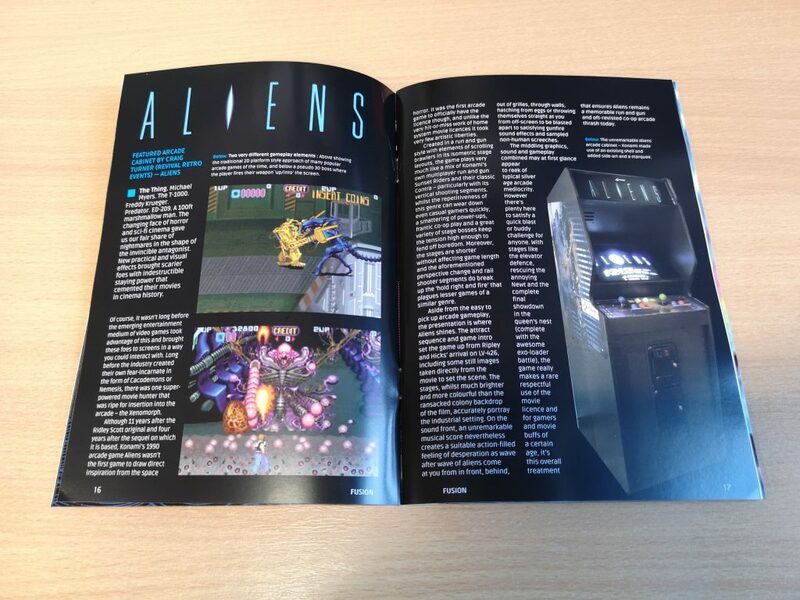 It contains almost 60 pages packed with articles and reviews about games old and new and hardware too. 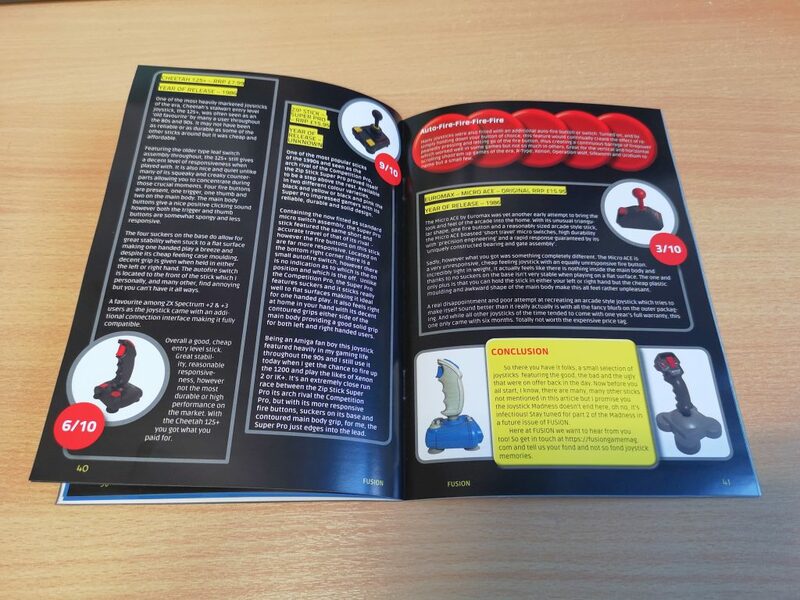 I particularly enjoyed the review of retro joysticks and was glad to see that my favourite joystick of all time (the Zipstick) got a much deserved 9/10 here! 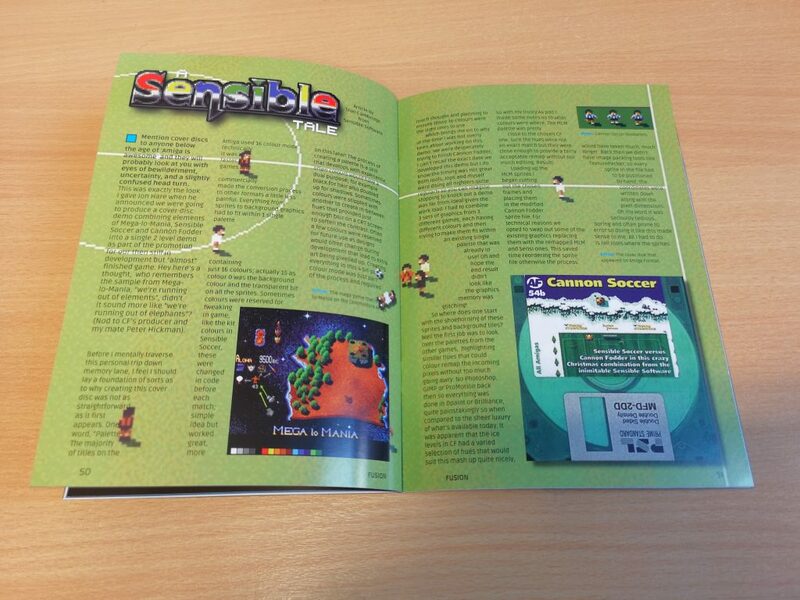 There are a great many interesting articles and features in the magazine but I especially enjoyed ‘A Sensible Tale’. 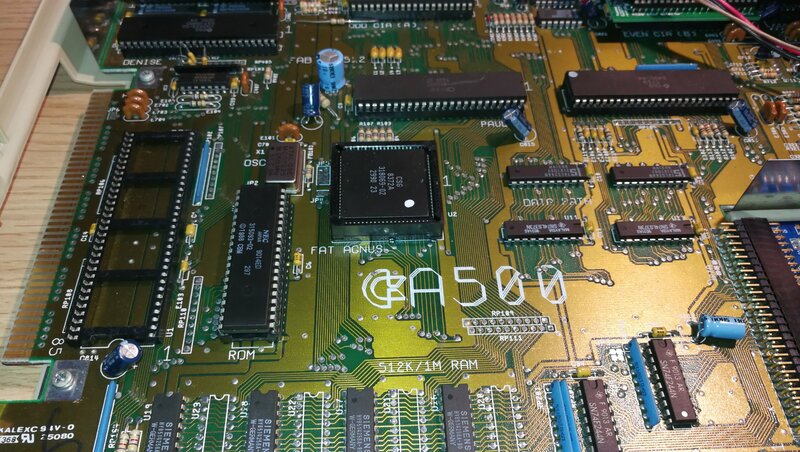 This describes how the Amiga Format coverdisk ‘Cannon Soccer’ came to be made. This really took me back to Christmastime living with my parents in the early 90’s. 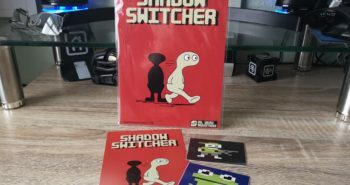 It also brought back very fond memories of getting coverdisks in the age before everything became instantly available over the Internet. 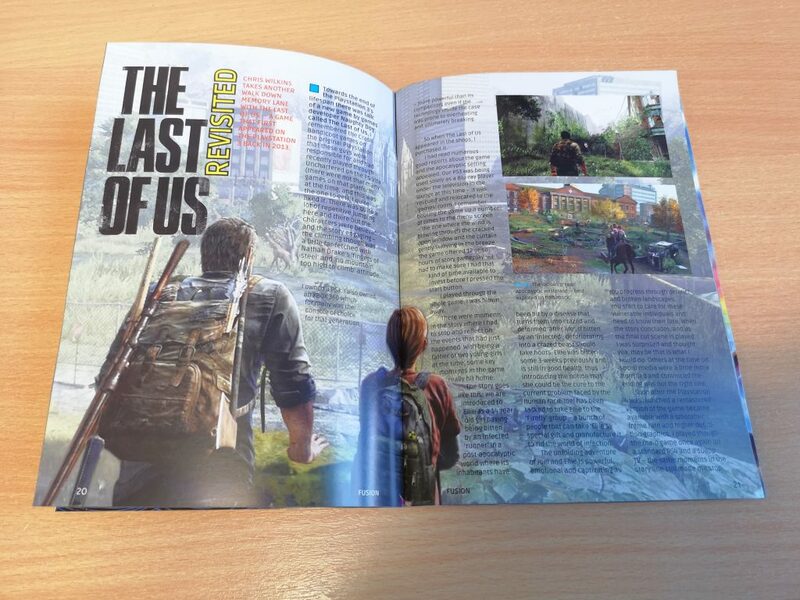 Another great article covering a more recent game was the ‘Last of Us Revisited’. 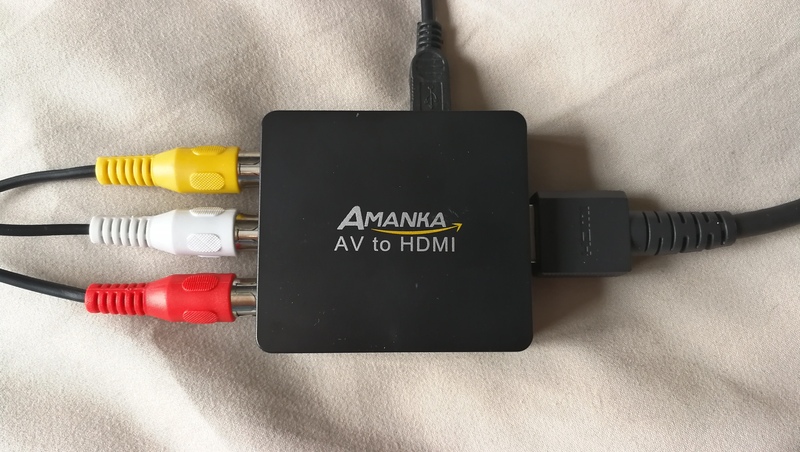 I remember this really pushing my fat PS3 to the limit – the fans used to run at full pelt while playing this game and made my PS3 sound like a vacuum cleaner! This really is a great little magazine and I’ll definitely make a point of subscribing now that they offer this as an option. Anyway if you haven’t yet got your own copy and would like to know more then head on over to the Fusion website. 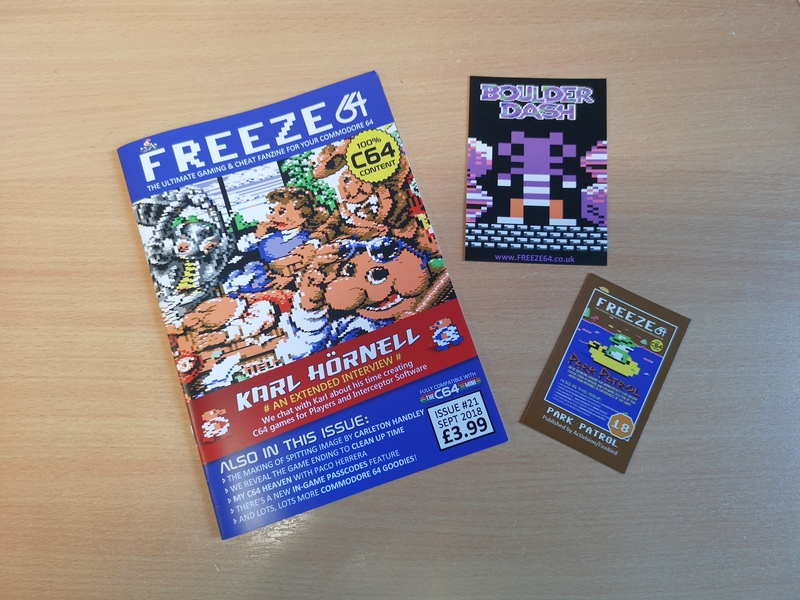 Previous postFreeze64 September Issue out now!